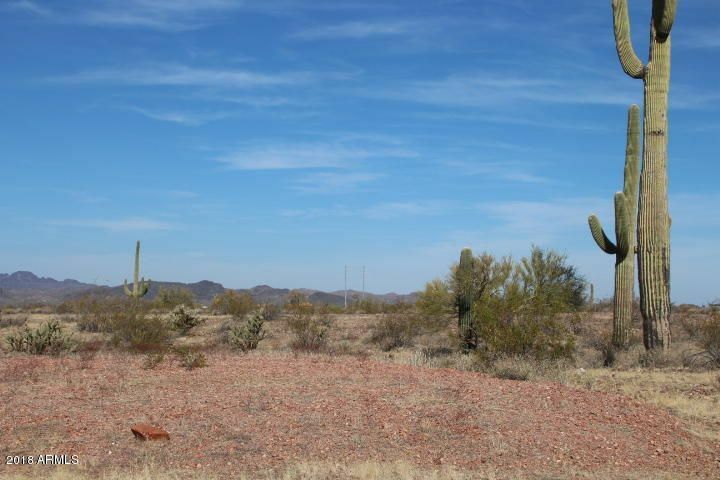 Country Living within City Limits. 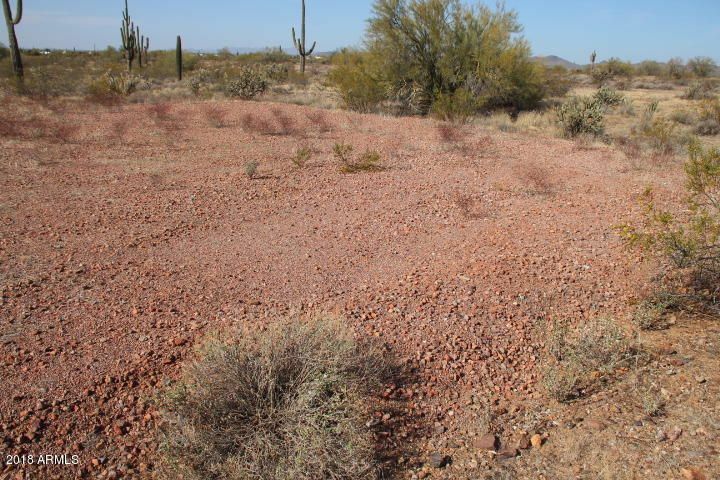 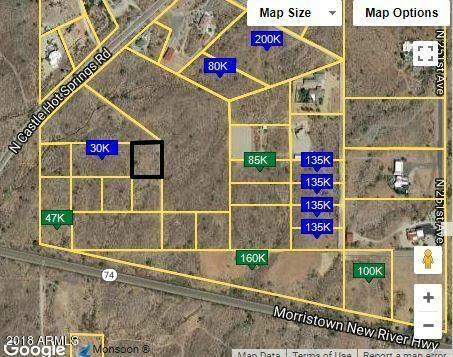 Acre plus lot with ground work prepped and ready for you to build the home- including custom home plans. 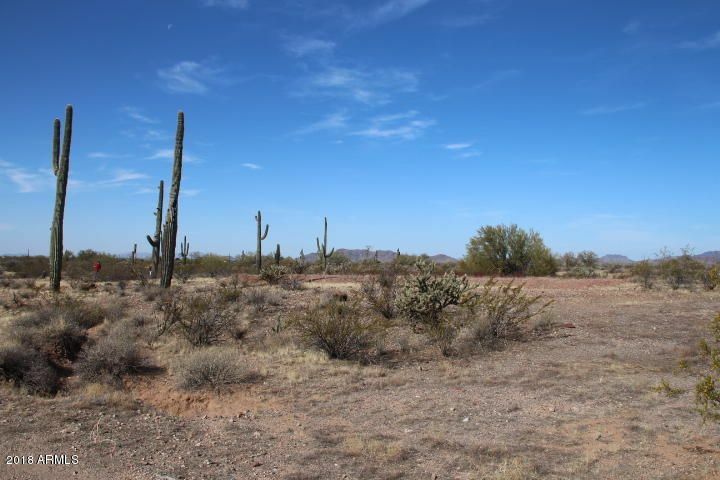 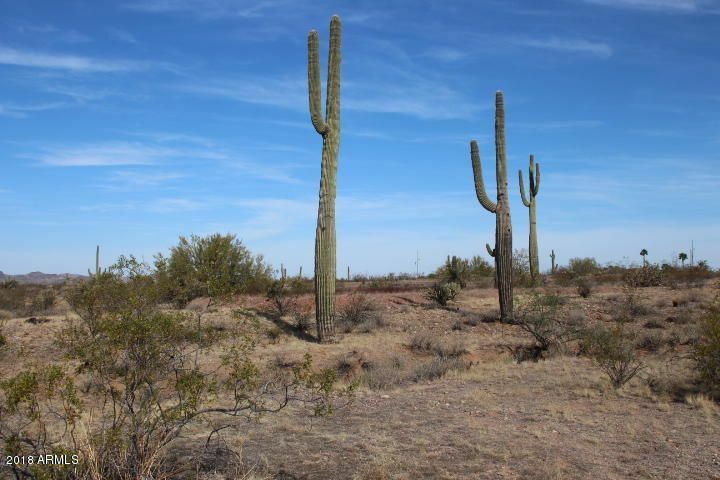 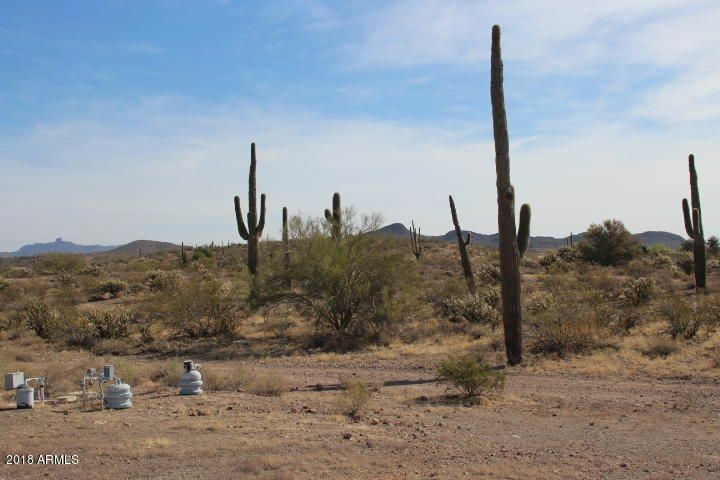 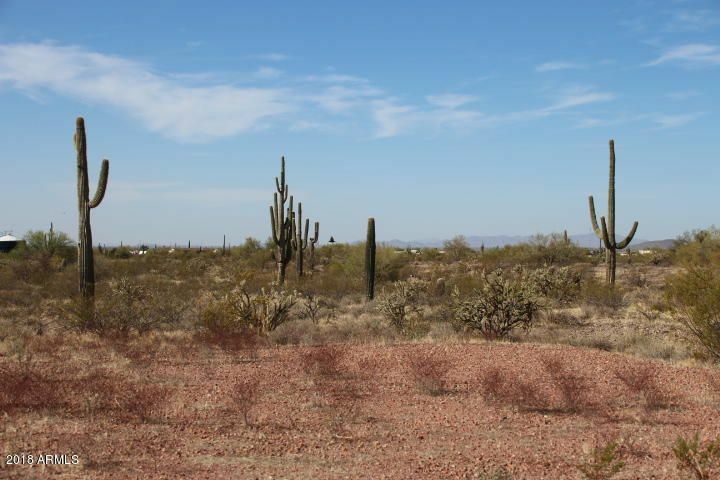 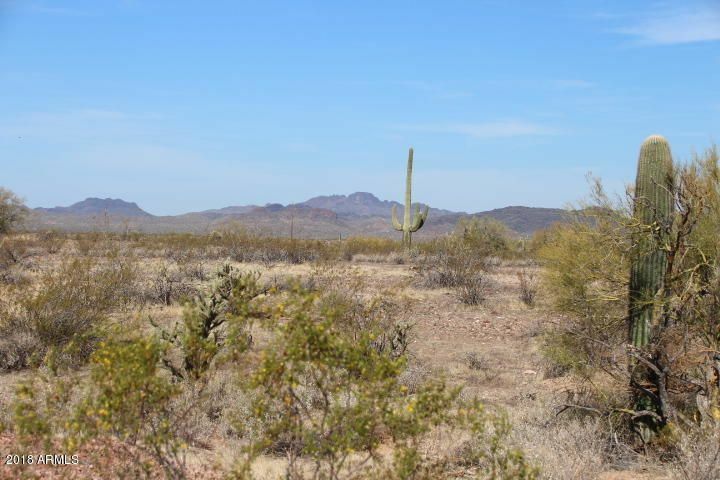 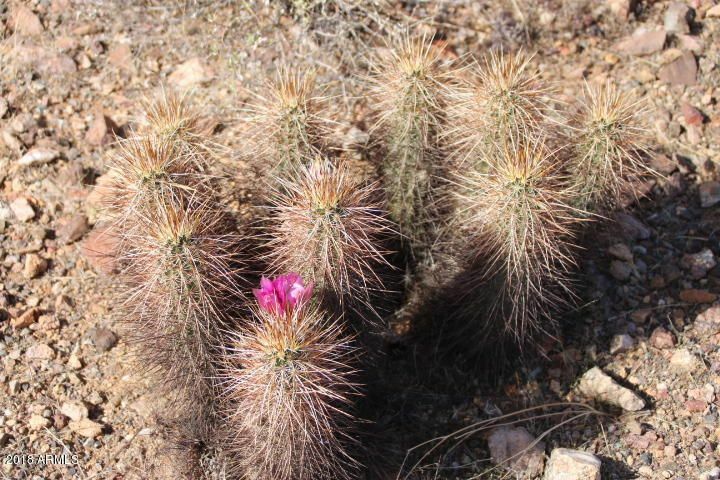 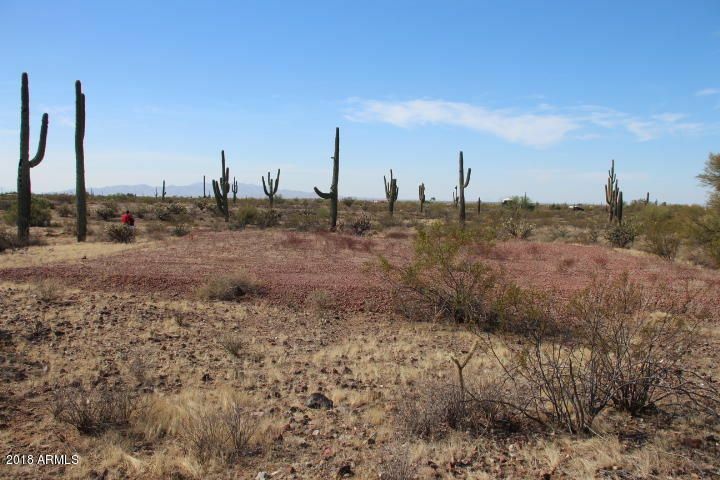 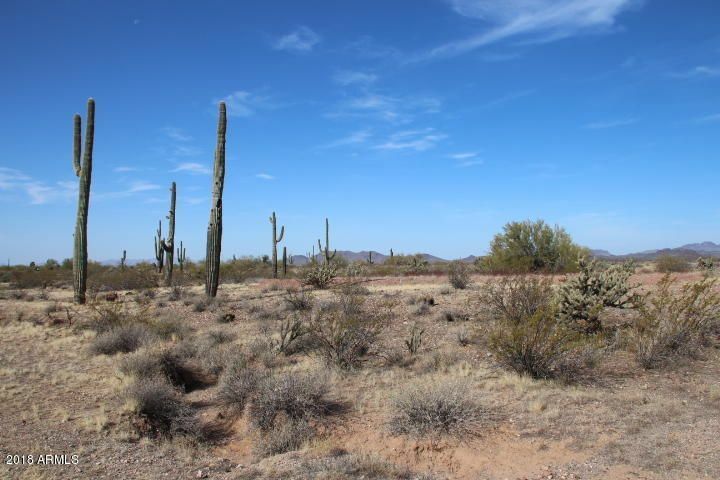 Mature Desert Landscape including Saguaro Cactus. 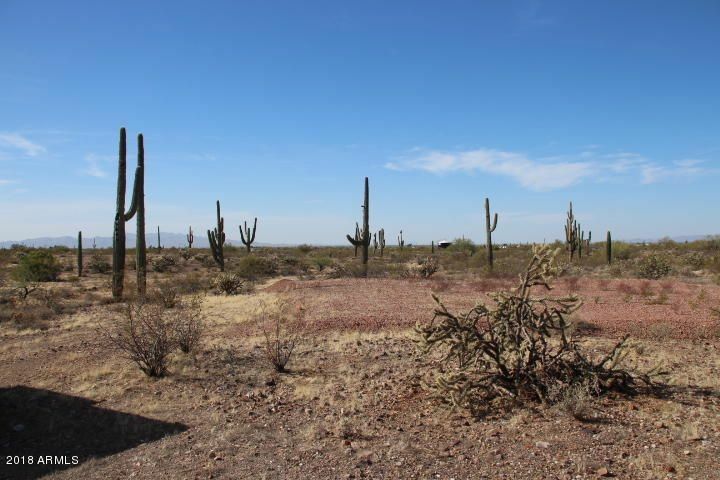 Lots were developed for Custom Home Sites- No Manufactured Housing. 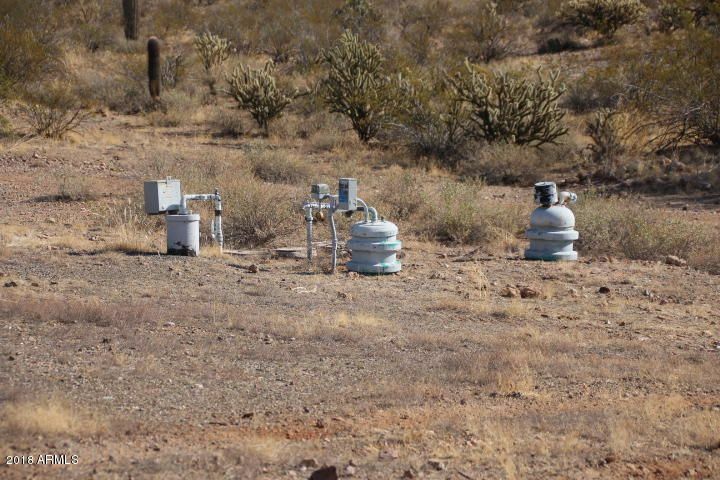 Sale includes well water for up to 4 homes. 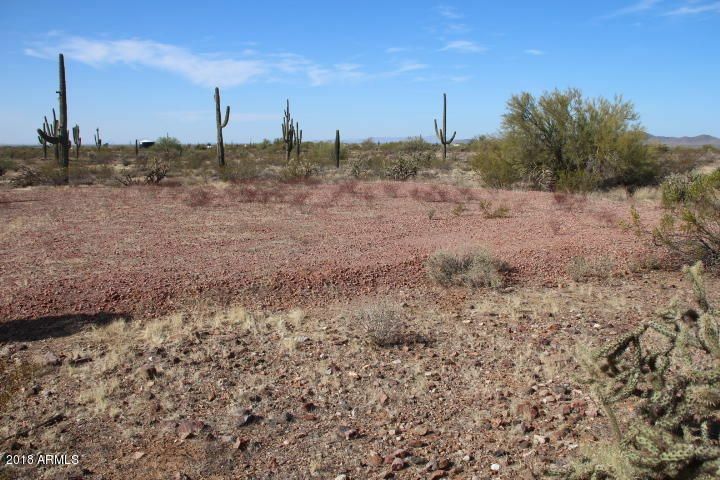 Fabulous clear mountain views for miles.